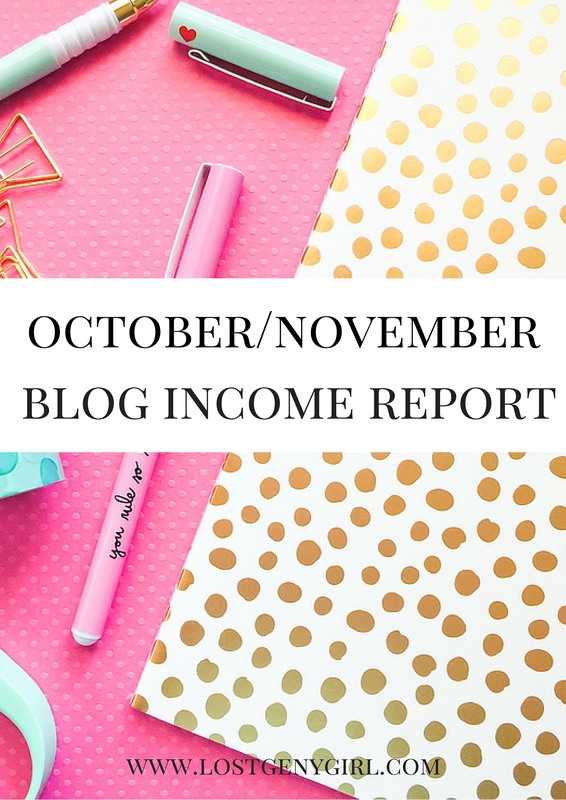 Sorry I’m a little late on my blog income reports! But today, here they are! October and November were absolutely crazy. I spent all of October preparing for our wedding and finishing my upcoming book, and I spent all of November well, getting married, going on our honeymoon, and moving into our new house! LOL I did three of the most stressful things possible (writing a book, getting married, and moving/closing on a new house) all at the same time. I’m a genius, I know. I was a complete crazy person during these months. But I survived, and I’m so glad that’s all over with. Regardless of all the complete lunacy that surrounded my life in October and November, I still managed to bring in income from my blog. So yea, not too bad for the craziest months of my life! Now why do I share this with you guys? Because I think I’m soooo cool? Yea, definitely not. I share it with you guys because I want you to know that it’s totally possible to make money doing something you love. 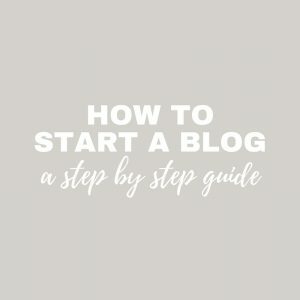 When I first started blogging, I didn’t even know making money online was a thing. Today, It’s just an amazing feeling to be able to pay my car payment with the money I make off the blog. I actually just finished reading #GirlBoss for the first time, and I LOVED it! 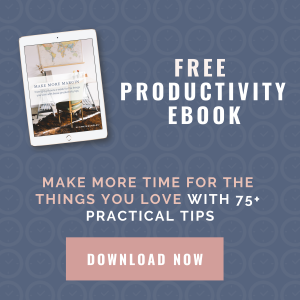 I’ve got so many ideas floating around in my head, and I’m more inspired than ever to keep learning and growing and making this blog profitable. 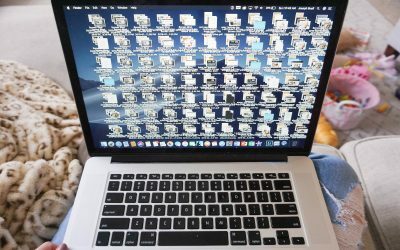 Do I have 100,000 page views? Um…nope! But yea, some people think that it’s impossible to make money blogging without these kinds of astronomical page views and social media followings. I say, that’s a bunch of crap. Making money as a blogger isn’t easy, though. I tell everyone I know that it’s like I work two jobs. I have my day job, and when I get home around 5:30, I’ve got more work to do. If I’m not writing posts, I’m taking photos. And if I’m not taking photos, I’m sending/responding to e-mails. When I’m not doing that, I’m reading other blogs and learning from what other successful bloggers are doing. So no, it’s not like I just make tons of money in my sleep, putting in no effort. Successful bloggers are NOT lazy people. They’re some of the hardest working peeps that I know. We’re constantly going after new opportunities, and our blogs and our brands are constantly on our minds. And that’s coming from someone who started off with 3,370 page views in January of this year. Significant progress can be made! You just have to sleep a little less. And in case you haven’t heard, I’ve been offering 1-on-1 coaching sessions via phone to help bloggers take their blogs to the next level. So if you’re interested, I’d love to chat with you! $25 for a one hour session. Would love to share any advice I can give you, and make a new friend along the way! Contact me here for additional info. Rock on, Girl Boss! Love the honest and doability of your post. 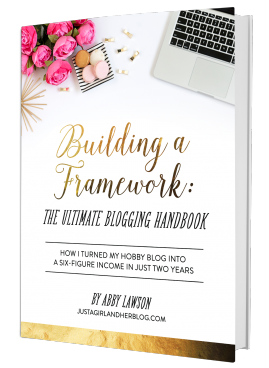 Blogging is hard work if you want to make a business of it and most people pass it off as an insignificant hobby. Little do they know. Good luck with your December! I love reading peoples blog income posts. It makes me more motivated! Also, I got married two weeks after I started a new job… I understand the crazy! I love that you say bloggers aren’t lazy people. Although I’m not making an income from blogging, I find that blogging (as a career) is very difficult. I cannot imagine how you do it while working another job, but it’s so great to read success stories on people who are accomplishing and chasing their dreams. Congrats to you for doing so! Wow, I loved reading this! You’ve given me hope! I have been following you on IG (@garaytreasures) and saw your image for today and had to come on by. Other blogger Income reports really motivate me. I have made a couple hundred dollars each month these past two months like crazy various ways like you and it is hectic but definitely worth it. I hope I only get to make more per month as the new year rolls in. Thanks for the inspiration and congrats on your marriage, home and book. Great! I have not made nearly that amount yet, but I’ve really just got started my monetization journey! We’re hustlers, all right! I feel like the work never ends, so I’m really impressed that you still did well during those crazy months. Definitely have to read Girlboss now–I’ve been wondering about the hype! Thank you for sharing! I am always curious to see how people can actually make money blogging. I love that you post this because it provides me with motivation to just keep my eyes open and not try to accomplish everything at once. Thanks for the insight! YES this is awesome! Keep up your hard work lovely! I love posts like these! I am actually going to make $600 in blogging income this month and I am stoked. Thanks for sharing! I love seeing how others make money from their blog. I just started making an income from mine within the last couple months so it’s super motivational to see how much others are making and how they’re doing it. I feel you on being SUPER busy as a blogger. Now that I have some good content I really need to work on the monetizing part of my blog…. A little something for all my time would be MUCH appreciated. Omg i know how you feel trust me. 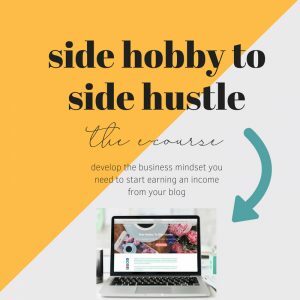 I spend a lot of time blogging but im not seeing super awesome results with my blog income. I only made $240 last month which I guess is good for being a new blogger but I would like to increase that somehow. 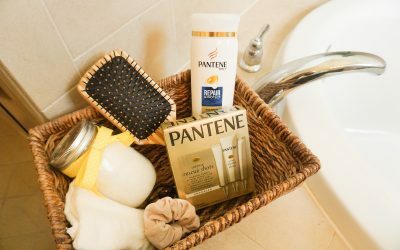 Anyhow, I have updated you on The Ultimate List of Blogger Incomes! I cannot believe how much work it sounds like to maintain a blog like yours. Do you have 29K total views or is that what you get every single month? I need to look through your blog, but how do you get money from your blog? You just write sponsored posts? This post makes me so happy! 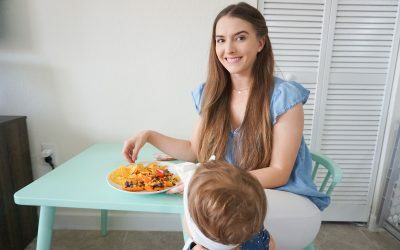 I just started my blog http://www.MillenniMama.com and I’m happy for every single view I get (obviously not many) but I feel like theres so much pressure to have thousands and thousands of views. This really put things in perspective and makes me feel a lot better so thank you so much! !